Jaydeep Steels stocks a large variety of Alloy 20 Flanges. By the use of modern equipment and technology, we can able to manufacture and supply a wide range of affordable Alloy 20 Flanges that are used in various industries like aerospace, defense, automotive, petrochemical, waste processing, marine and pharmaceutical sectors. Alloy 20 is also known by the name Carpenter 20, and is basically a nickel-iron-chromium austenitic alloy. It has the primary advantage of providing maximum resistance to acid attack, specifically sulfuric acid. In addition to the sulfuric acids, UNS N08020 Pipe Flanges also exhibit useful resistance to phosphoric acid and nitric acids too. Because of the presence of iron, the corrosion resistance power of the 20 Alloy Flange becomes manifold. This makes it easier to be used in varying environmental conditions. 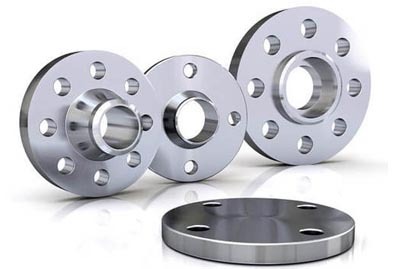 Whether you are looking for manufacturers of Alloy 20 Slip on Flanges, Alloy 20 Blind Flanges, Alloy 20 Weld Neck Flanges, Alloy 20 Socket Weld Flanges, Alloy 20 Threaded Flanges, Alloy 20 Lap Joint Flanges, etc., Jaydeep Steels is the premier source for you. Each one of our product is produced by a highly stringent quality check before being supplied to the customer. Furthermore, every product is in accordance with all national and international quality standards. Alloy 20 Flanges manufactured by us are made available at a very budget-friendly price to our customers. Contact us today to request a free quote! Jaydeep Steels stocks a wide range of materials and grades. 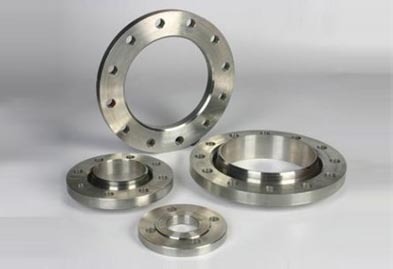 Below is a list of all standard alloy 20 steel flanges materials and grades we stock. Our experienced team of metal experts will get you the metal you need when you need it. Call us today for your Alloy 20 Flanges Needs!